The Denver Workspace - Now Open! A fresh, new, and contemporary workspace with a range of spaces ideal for both independent and quiet working or collaborative meetings. 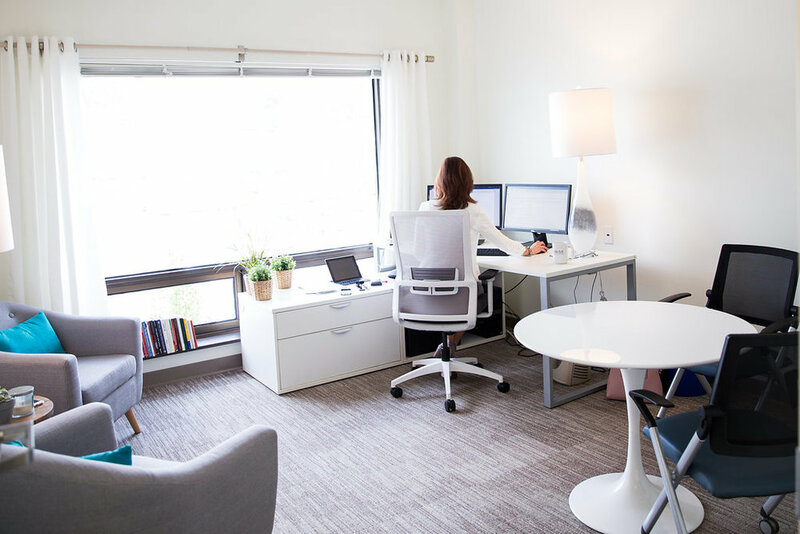 RISE Denver occupies the entire second floor, offering ample room for comfortable seating, dedicated desks, and flexible work surfaces so you can focus, create, and collaborate. With ample parking, easy building access, lots of windows, and an open concept, RISE Collaborative Workspace sets itself apart from other co-working spaces. RISE Collaborative Workspace is more than just a place to stop in and work. Our unique model truly creates a community of leaders, go-getters, and life long learners; all with a similar passion for helping their fellow women RISE! Learn how RISE Collaborative is different today. Our 14 private offices are the crown jewels of RISE Collaborative. Premier Office Members really shape the community and are leaders in our space. We strive for industry exclusivity for the private offices and have created quite a diverse mix in our St. Louis location. This includes an Accountant, Event Planner, Digital Marketing Executive, Executive Director, Counselor, to name a few. Dedicated Desks are a permanent spot in the open collaborative area and are great for women looking for high levels of access to RISE. 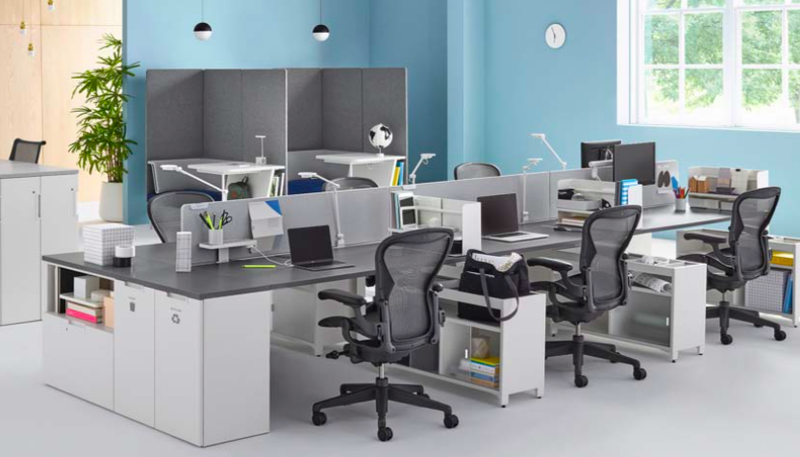 This level of membership includes 24/7 access, a desk with a lockable filing cabinet, and chair. Enjoy the luxury of leaving your belongings at work and always having a personalized workspace to call your home. We only have 10 dedicated desks and they will go fast. 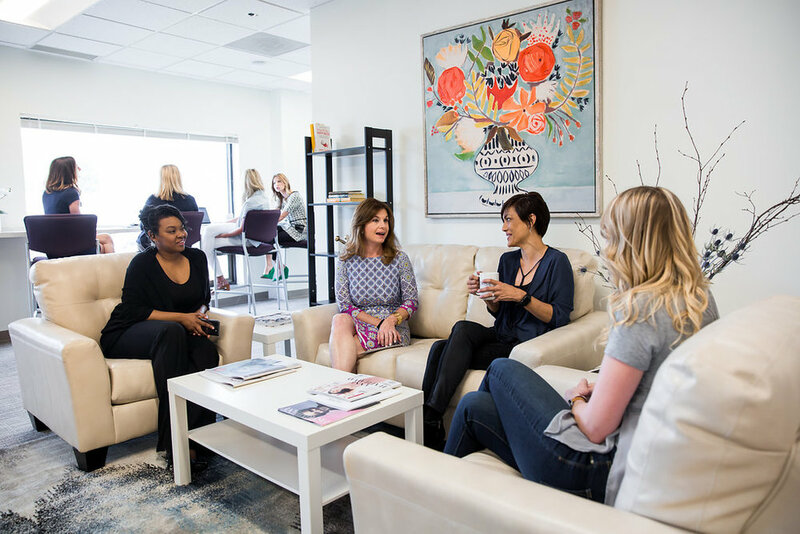 For people who are not looking for a private office, but are seeking community and connections, a drop-in membership is perfect. We have multiple levels to fit your needs. As our most popular option, our social members are people who have little to no need for a workspace, but want to attend our weekly social events focused on growing personally and professionally. They also enjoy being tapped into our community and enjoy member rates for room rentals. Our part time members enjoy a bit of a hybrid plan. These members tend to be people who work from home or have an office elsewhere, but enjoy getting out of the house once in awhile or need a convenient, professional place to have a coffee meeting. This option offers the best of both worlds. For those who need a little more, the full time option is fantastic. Our full time members are looking for a home-base and enjoy unlimited access to the workspace. They are sick of working from local coffee shops and really enjoy being in a space where everyone knows your name. Classroom: Great for workshops, meet-ups, and lunch and learns. Seating for 40. Conference Room: Perfect for board meetings and wowing during client proposals. Seating for 10. Huddle Rooms: Work well for intimate meetings or as a drop-in office for a few hours. Seating for 4. Media Room: Step up your social media videos or record a podcast. We’d love to tell you more about the exciting things that RISE Denver has to offer.